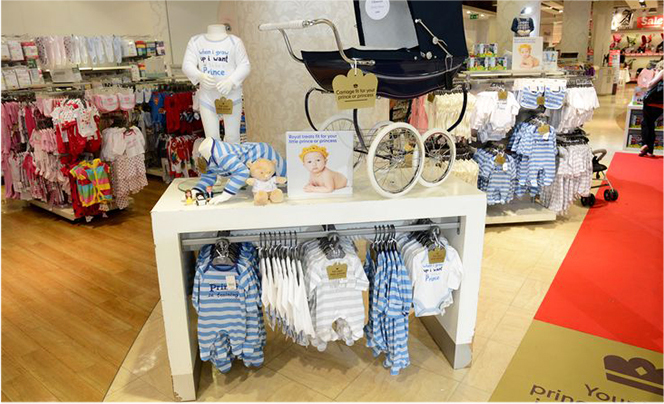 Mothercare wanted to congratulate Kate & Wills on the birth of their little one. 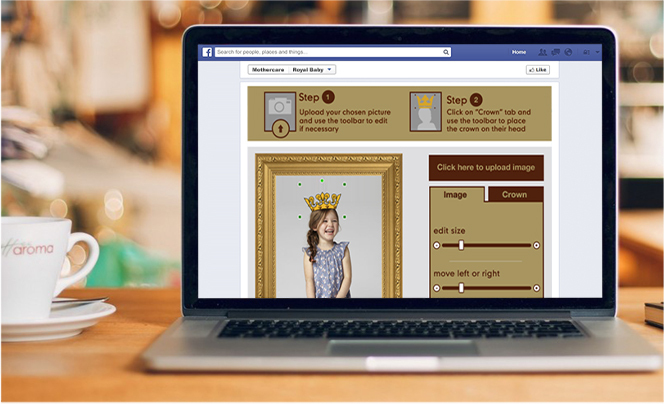 To celebrate you can give your little one the royal treatment with our Facebook crown app and be in with a chance of winning £250 worth of treats fit for your newborn prince or princess. 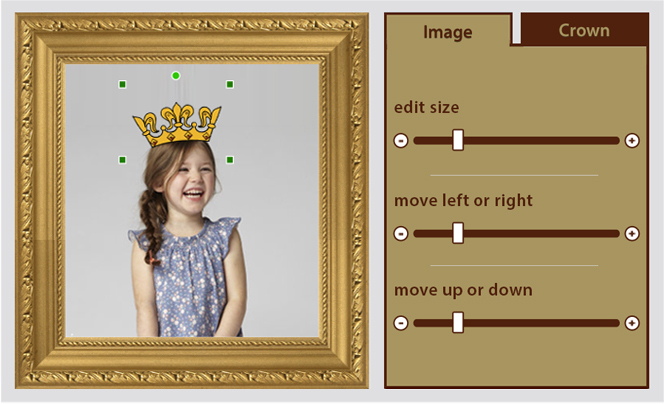 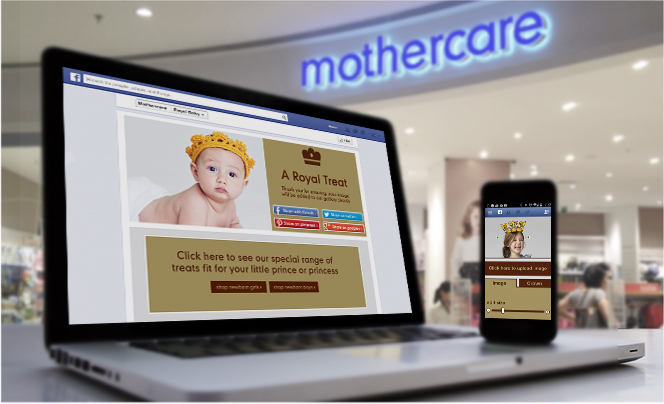 Finer Vision developed a Mobile Responsive Facebook application which allowed users to upload a picture of their child and place the Mothercare Crown onto their head. 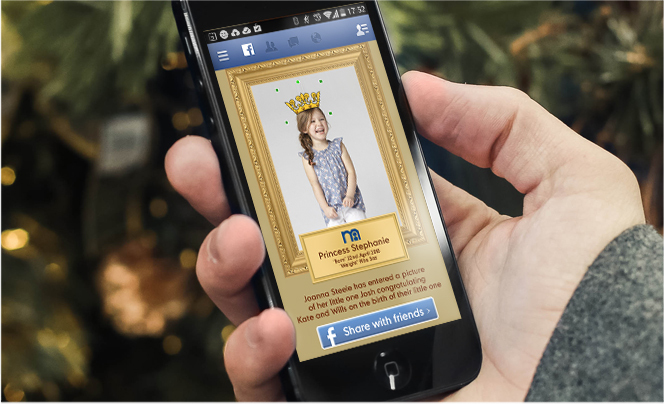 The picture was then framed and users posted the images via their social media channel.